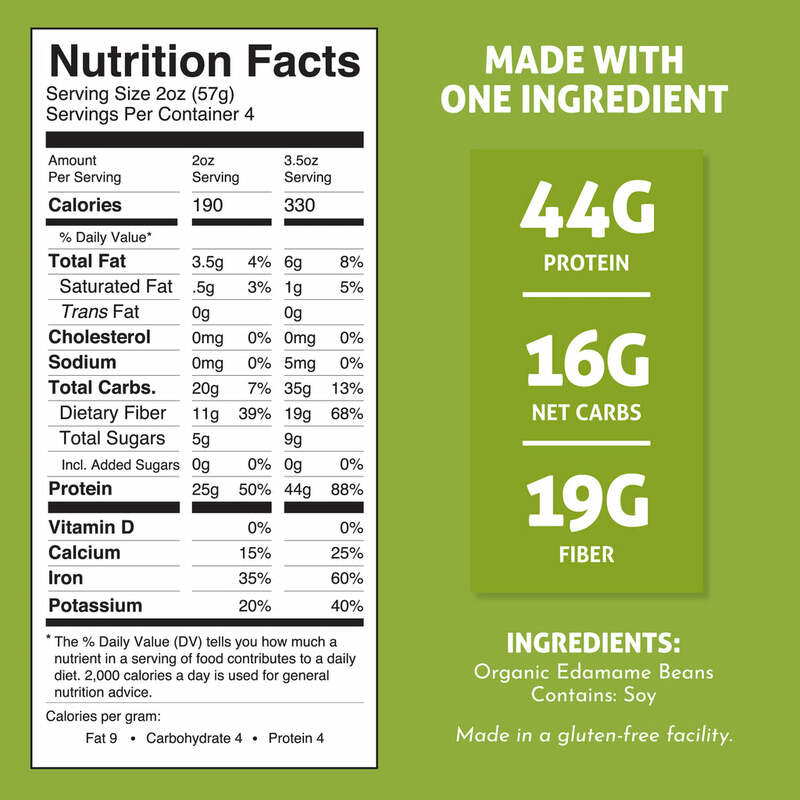 Delicious and totally nutritious noodles made with one sole ingredient… Edamame Beans! Each serving fuels your body with 3x the protein, 6x times the fiber and less than 1/2 the carbs of your average noodle. This pasta is bomb! I tried them all but the Edamame Fettuccine is my favorite. It has a nice texture and holds sauces well. I tried it with pesto and turkey bolognese, both hit the spot. When I purchased these, I didn’t realize how high the protein content was and was pleasantly surprised to see it was 25 grams per serving. As someone who is conscious about counting macros, these noodles make me feel less guilty when eating pasta! In addition, the edamame flavor really complemented the Alfredo. I added mushrooms, spinach, chicken and it beats the standard barilla I’m used to. They cooked extremely fast in 3 minutes saving me time in kitchen. All in all, this is a new item that I will continually add to my grocery list. These were delicious! We used the Edamame Fettuccine noodles in lieu of lasagna noodles to make homemade “lasagna” — basically just layering the fettuccine loosely with all the other good lasagna layers. It was so tasty! 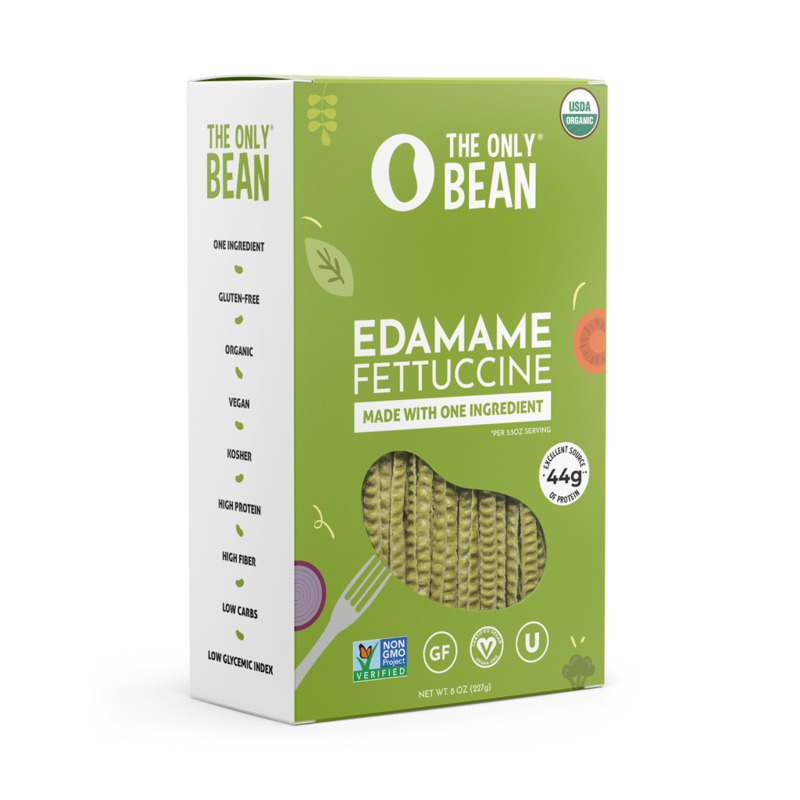 It’s hard to find alternatives to traditional pasta that don’t end up having a strange texture or consistency when cooked, but these were awesome. Will definitely buy more in the future! They’re also so low in carbs!! I wasn’t sure what to expect but this was pretty good. I’m excited to have a pasta alternative!